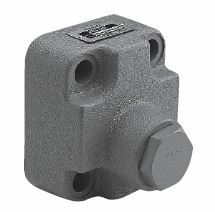 SS-G03-C7Y-FR-E1-J22 Terminal Box Style Directional Control Valve | Air & Hydraulic Equipment,Inc. 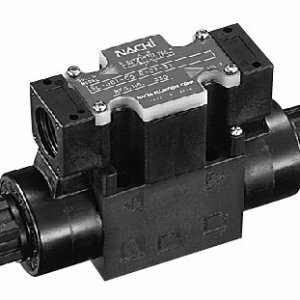 Nachi Terminal Box Style Directional Control Valve, SS. 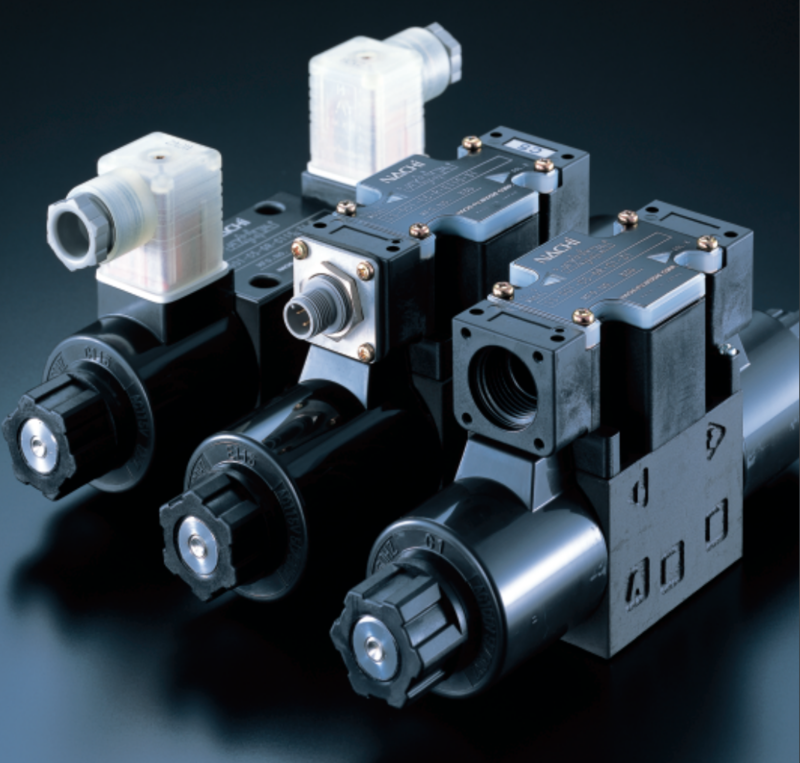 Terminal Box Style Directional Control Valve. Long Lasting, Quiet and Efficient. High pressure, large capacity, with minimal pressure loss. Easy connections and coil replacement.